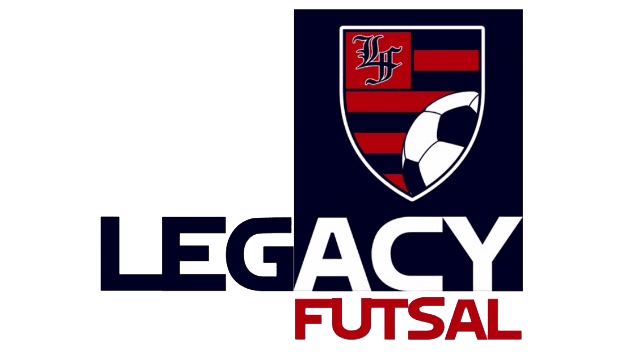 Legacy Futsal has one full-sized Futsal court 100 ft. x 70 ft. and a smaller Academy Court available for private use. Whether you're looking for a place to run your weekly pick-up games with friends, get in a few practice sessions with your team, or schedule some private training, Legacy Futsal wants to work with you to give your group access to our first-rate facilities conveniently and affordably. Full payment required at the time of reservation. Reservations are nonrefundable unless they can be re-booked by a 3rd party. All players participating on the courts for private rental need to have filled out and signed a waiver release form. Youth players must have waiver signed by parent/guardian. Rentals may not be used for private profit unless first cleared through Legacy Futsal management. If you are using the courts to run any competing programming to Legacy Futsal's, your reservation will be cancelled and refunded. Maximum players on the court is 20.